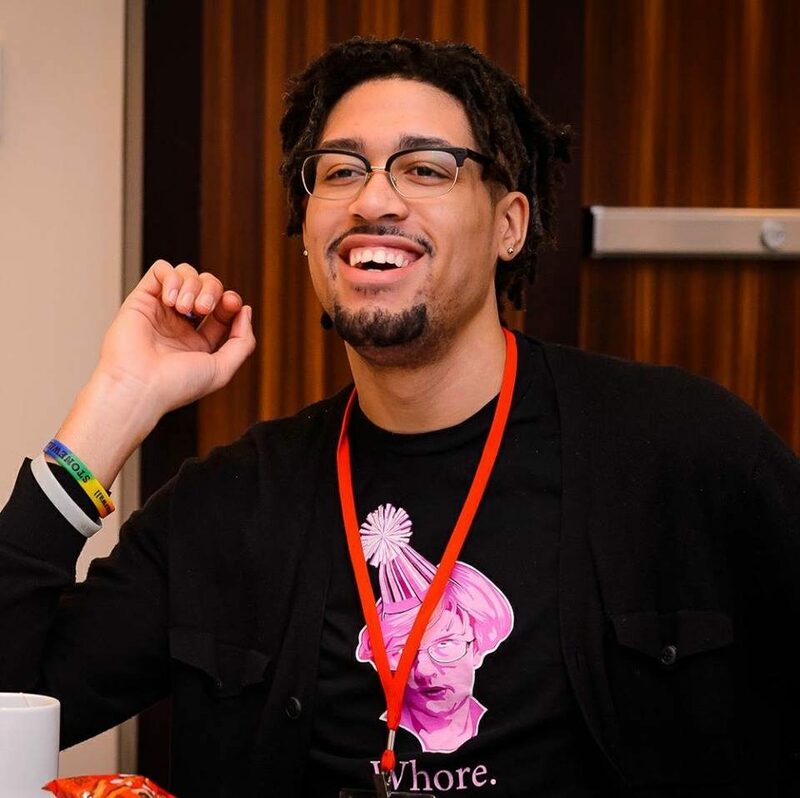 Following graduation from Brandeis University with an independent interdisciplinary major in Critical Race and Sexuality Studies alongside a minor in Legal Studies, Dil relocated to the Greater Boston Area so that he may foster inclusion and increase access for underprivileged communities, particularly folks experiencing housing and financial insecurity. Fortunately he has found two outlets for this mission through his work as a Senior Program Manager at the Cambridge Housing Authority and an Associate with World Financial Group. These two opportunities provide continuing education and fulfillment through direct service, empowerment, and program design for communities living on the margins of society. Through the recognition and embrace of his racial and queer identities, Dil has learned the importance of self-love and acceptance as well as how such crucial sentiments are nearly impossible to achieve if one is homeless and/or surviving under poverty. Thus, he is excited and humbled to continue paying it forward by sharing resources and opportunities in the fields of housing and financial wellness for those who also come from adversity so that they may achieve self-actualization with affirmation, dignity, and stability.